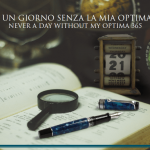 Aurora 88 Sigaro, newly released limited edition from Aurora gives fresh perspective to pen enthusiast. 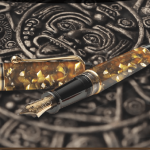 Aurora 88 Sigaro Brown Fountain Pen comes in resin body with gold trims and 18k gold nib offering exceptional writing experience. 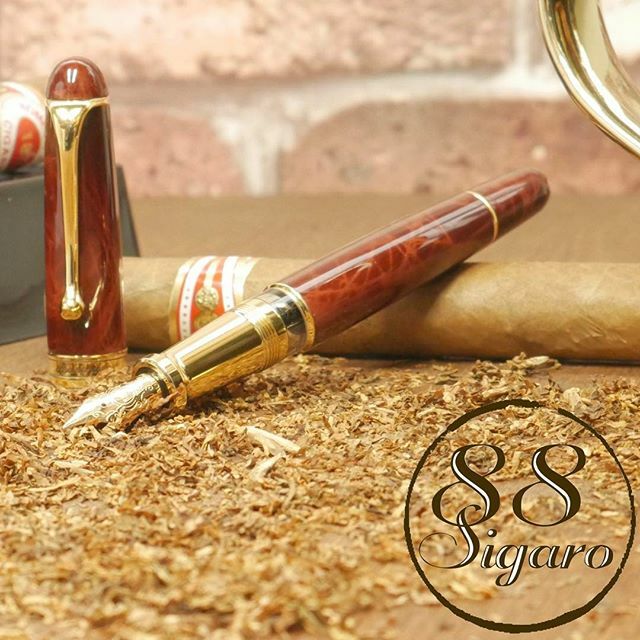 The beautiful color of tobacco and refined detail of cigar shaped design makes this writer desirable for pen lovers, limited to 688 pieces. This fountain pen is available in a wide range of nib sizes. 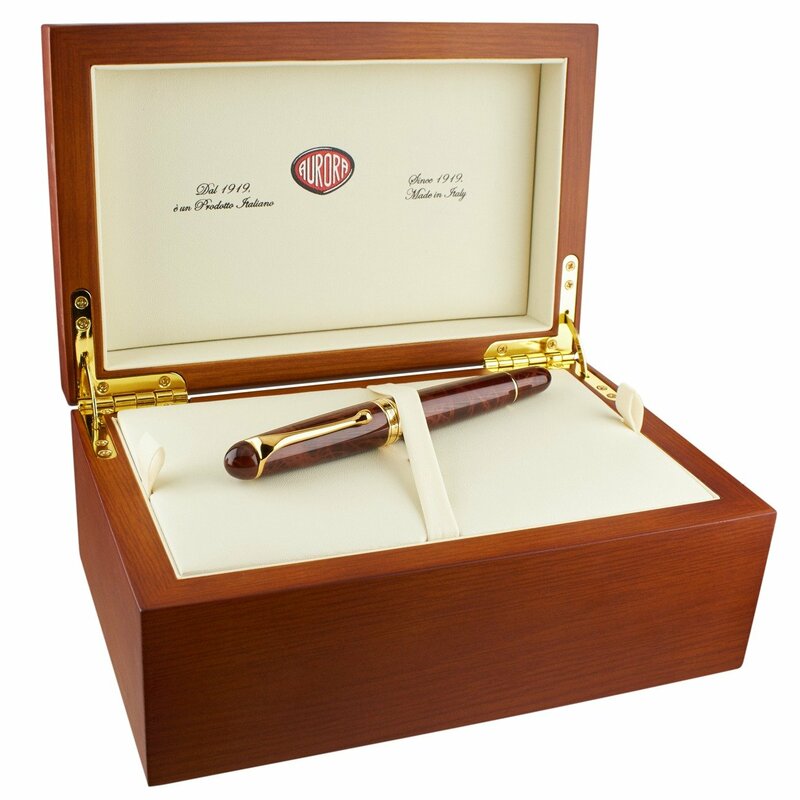 This gorgeous writing instrument is presented in a beautiful wooden gift box. 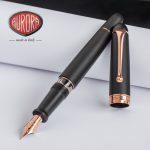 New and gorgeous version of the iconic Aurora model 88.The fashion of black blended with the elegance of rose gold. Cap and barrel in satin black resin with rose gold trims. The pen fits the hand made 14 solid rose gold nib and piston filling system.Available as roller ball and ball point too. A special pen for a special day. gold nib, rhodium-treated. Cap and barrel in light blue marbled Auroloide. Chrome trims, piston filling. 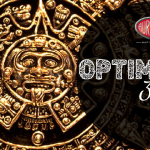 This collection has become by now an awaited annual tradition…To collect! 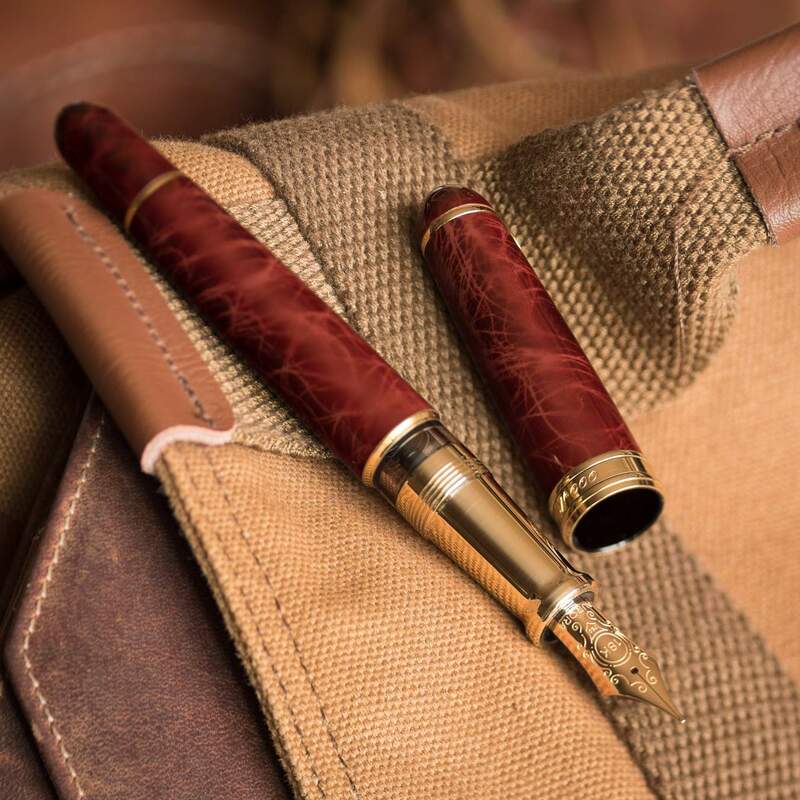 Fountain pen with 18kt. solid gold nib. Cap and barrel in brown nacre tortoiseshell Auroloide. Gold trims. 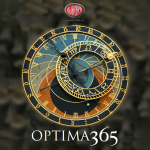 Limited Edition and Numbered of only 365 pieces.